Humane eviction is an effective and proactive method of wildlife control that makes an area highly undesirable to wildlife. There are multiple techniques that we use - including the use of noises, smells, lighting, decoys, repellents, and hazing - to convince a wild animal(s) to vacate the premises on his or her own free will. All repellents are non-toxic, non-lethal, eco-friendly, environmentally safe, and safe for children and pets. There are situations where wildlife should not be evicted from your property. Oftentimes, wild animals are just passing through. If there is no attractant and no real harm being done to your property, then there is no reason to do anything at all. 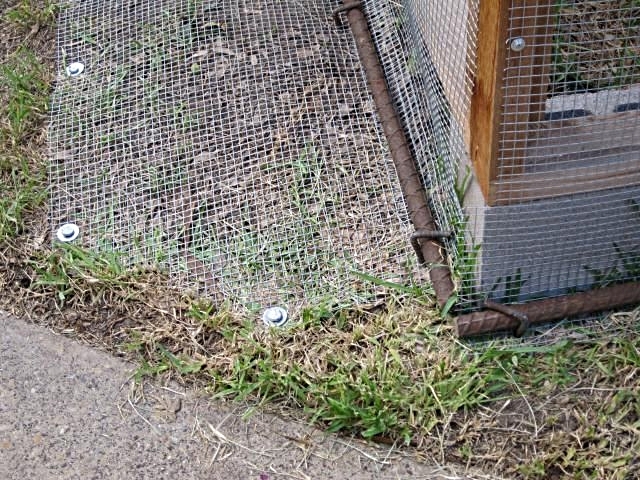 If, however, wild animals are doing real damage to your property or if patience is not an option, the best thing is to leave the animals alone and call us immediately. Humane exclusion is the only effective method of wildlife control that makes an area permanently inaccessible to wildlife. It is pointless to evict animals and then not prevent others from entering. 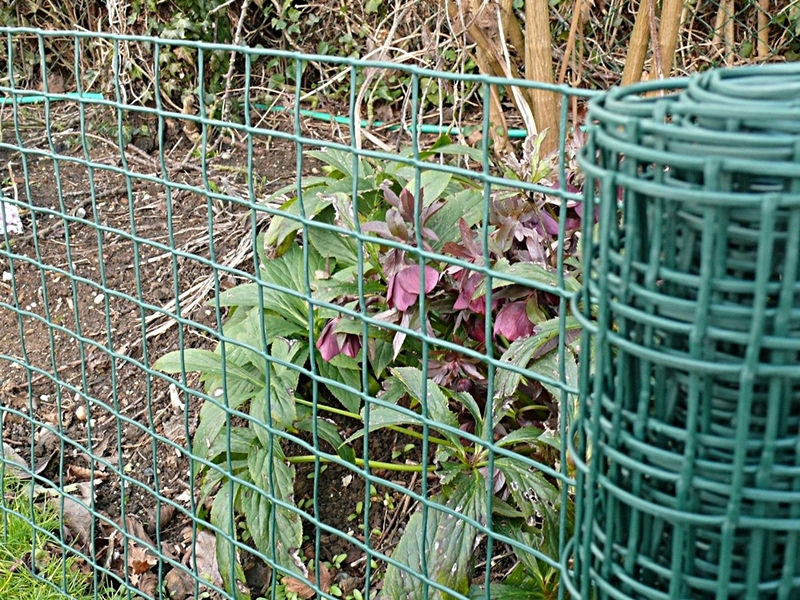 Humane exclusion prevents future intrusions and solves your wildlife conflict permanently and cost-effectively. A thorough inspection of buildings and property to locate any openings where animals can enter; then properly sealing or repairing those entry points. Making certain that all animals have vacated the space before proceeding with humane exclusion measures. We do not want to break up families or leave babies behind. Nor do you want a rotting carcass inside your home or business. 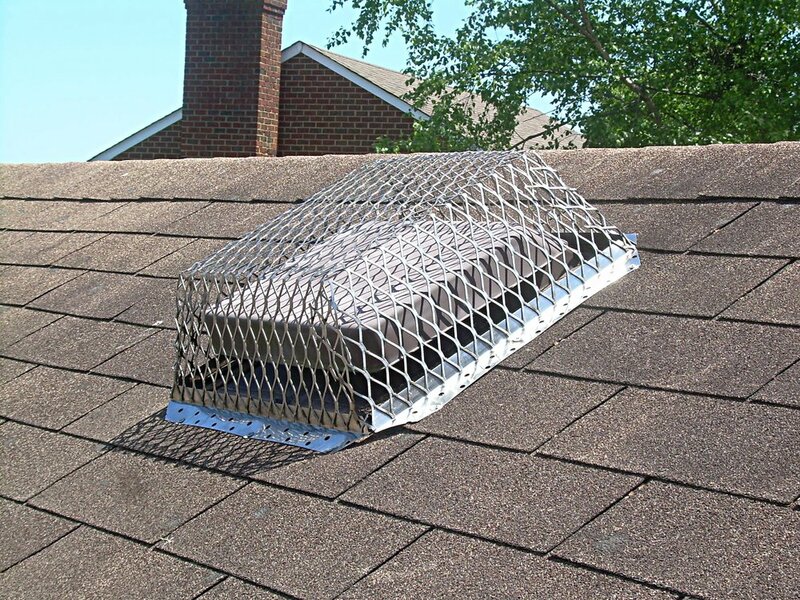 attics, walls, crawlspaces, roofs, chimneys, eaves, soffits, vents, rafters, decks, foundations, pools, gardens, garages, sheds, carports, seawalls.